Our main production sites are highly automated thereby guaranteeing our customers reliability each and every time. 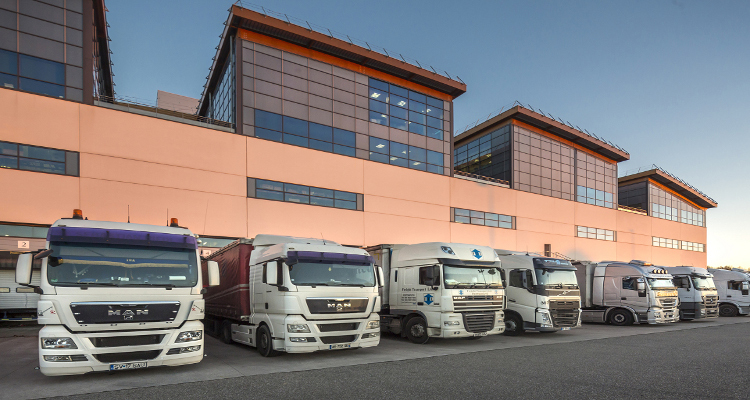 To enable staff members to work in the very best conditions, we have opted to invest in state-of-the-art technology at every stage in the process: in the vat rooms, barrel cellars, at every stage of packaging, in the warehouses and tall computer-controlled storage depots and the loading bays. Our key asset is that we control the entire supply chain upstream and downstream of the process, including processing the wine, storage and preparing the orders. Optimised operation of the loading capacity leading to lower logistical costs. The site at Petersbach affords us with a privileged location at the very heart of Europe. And the site in Landiras provides us with maximum outreach for international exports, especially overseas. 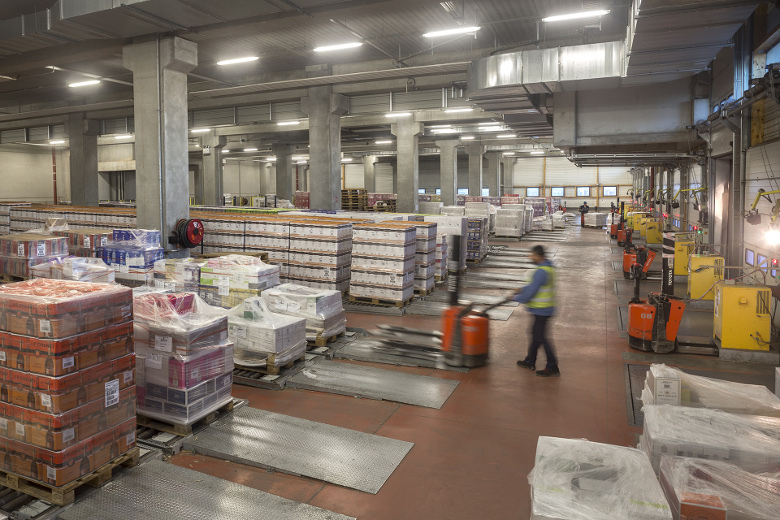 Our platforms are equipped with warehouse management systems that are fully automatic, guaranteeing speed and reliability in processing our goods and total traceability.